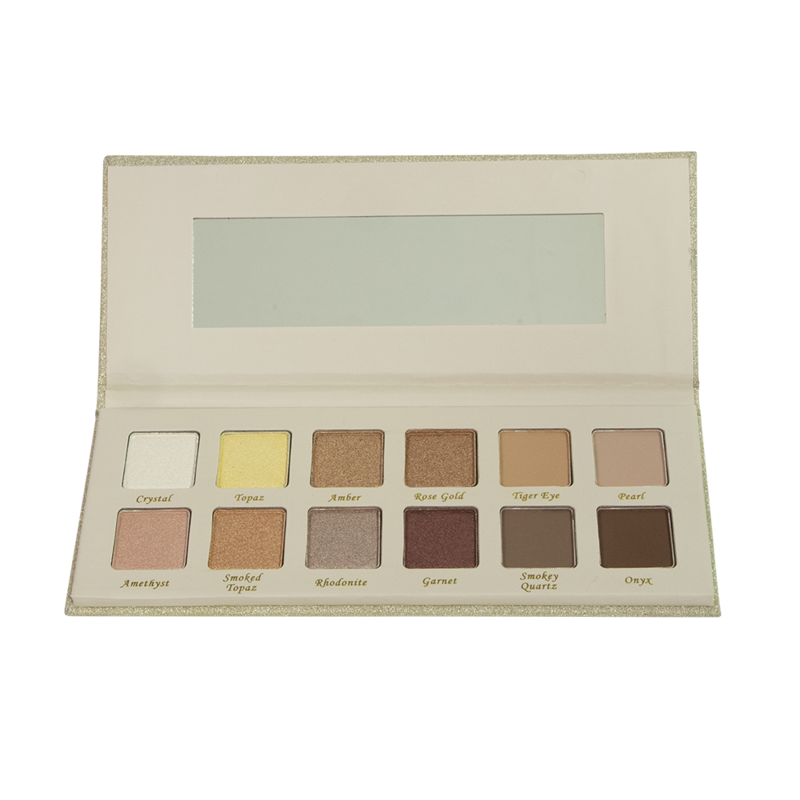 An essential eye shadow palette featuring 12 gorgeous matte and shimmer shades, including neutral and dark tones. This is the perfect palette to create stunning daytime or evening looks. Highly pigmented, easy-to-blend formula makes this palette a must have. Pretty palette. Colors blend out really well and it has a few really unique shades I did not have in my collection. The yellow is absolutely stunning!!! This was the THIRD palette just like this that I've received from a monthly BEAUTY sub...and all 3 of them are just chalky and non-pigmented af!! If you're looking for a pretty looking palette full of weak chalky sparkly af eyeshadows. ..then THIS one is exactly what you need!! The packaging is so sparkling, the shades are beautiful they were hard to apply for me, I had a hard time getting color payoff or to get it to stay put. The package is beautiful though and the colors are beautiful, I'm gonna retry this palette and see if I can get it to work.